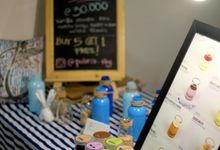 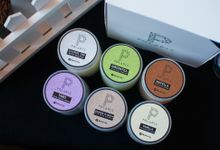 We used premium ingredients that keep our best quality of pannacotta. 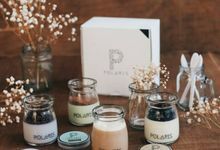 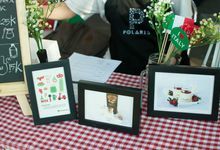 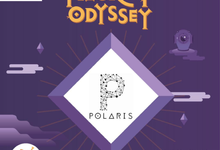 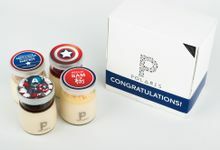 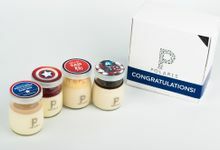 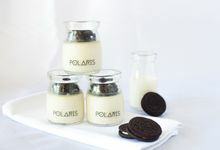 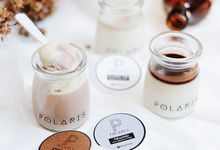 Polaris is a brand of dessert specialty. 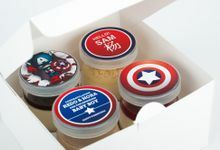 Sweet thing is its masterpiece. 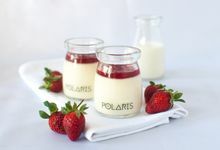 For now, Polaris has two kind of sweet things. 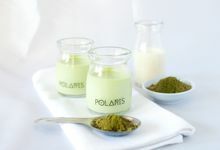 Pannacotta and flavored milk. 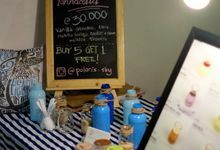 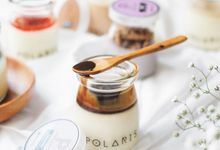 Polaris’ target market is medium till hi-class because well-educate people know that pannacotta is a premium dessert and it is different with pudding (from ingredients, taste, and texture). 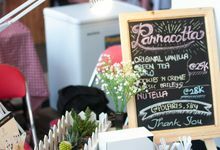 Established since 2014.